Last year, we saw fresh and binge-worthy series on Netflix such as Santa Clarita Diet, Altered Carbon, and You. But one series that I particularly loved was Chilling Adventures of Sabrina! The Riverdale spin-off took on a much darker and wickedly fun route. It did not hold back on the thrills and blood. The first part of the series ended on a high note and it left me craving for more. I bet you did too. Well, Netflix is bringing back the series this April 5 and here is our first look at Part 2. 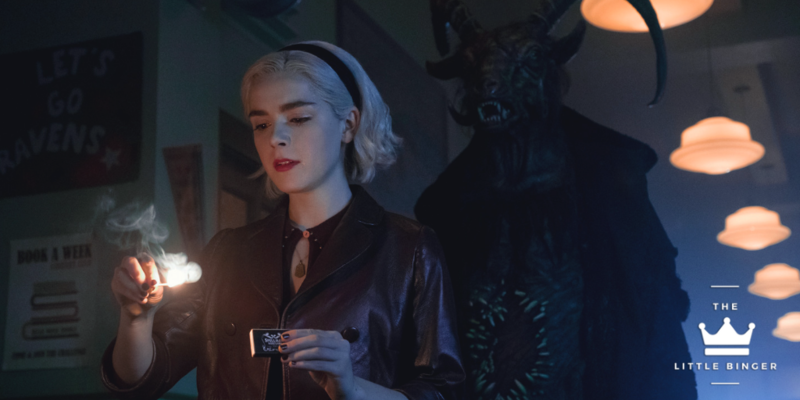 Chilling Adventures of Sabrina drops on Netflix on April 5! PREVIOUS POST Previous post: 'Captain Marvel' Soars To Great Heights!